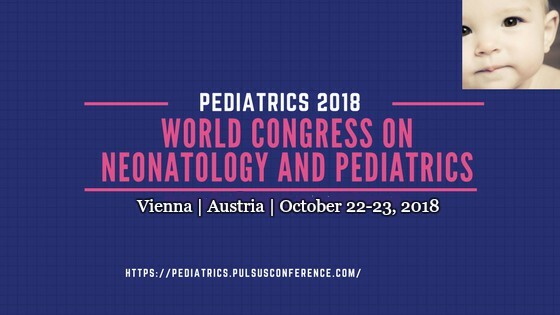 PULSUS Conferences invites all the participants from all over the world to attend “World Congress on Neonatology and Pediatrics” under the theme “Channelising Modern Techniques to improve Neonatal and Pediatrics Health” during October 22-23, 2018. 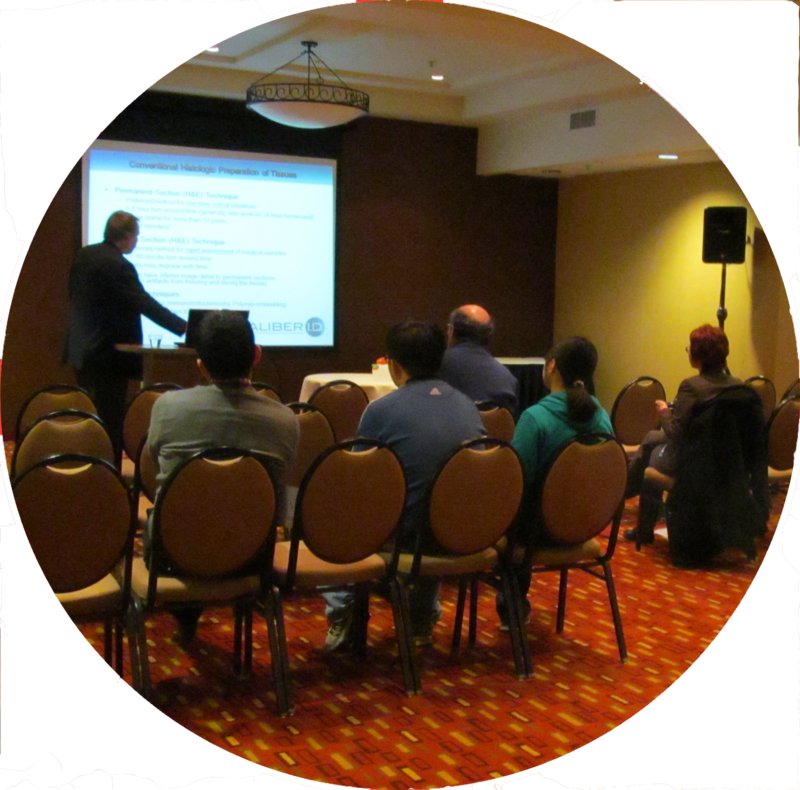 This includes prompt keynote presentations, Oral talks, Poster presentations and Exhibitions. Pediatrics 2018 Conference is an excellent platform to discuss critically important research and to intensify collaborations and scientific research. Pediatric-Geriatrics 2018 will be a creative and strengthening international gathering mirroring the course of Pediatrics in the 21st century. This meeting gives a magnificent chance to talk about the most recent advancements latest developments within the field. Pediatric-Geriatrics 2018's follow a theme of "Current Trends and Novel Advancements in the Pediatric and Geriatric Care" which gives a great chance to share views, exchange knowledge and establish research collaborations & networking. NEO: The Conference for Neonatology will be held in Orlando, FL from February 19-22, 2015. NEO: This conference addresses cutting edge, yet practical aspects of newborn medicine.